Expand your world! Explore new cultures! Enlarge your worldview! Life changing experiences! That and more is Study Abroad! 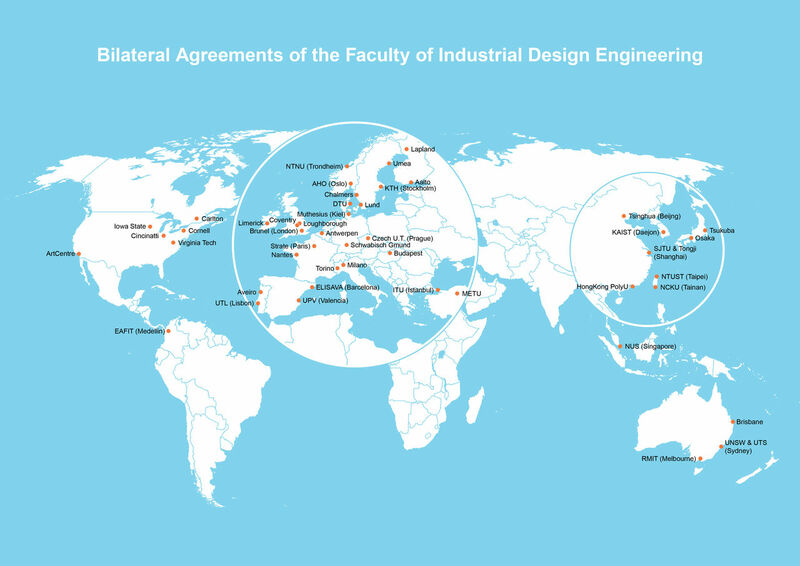 Would you like to study abroad for a semester at one of our industrial-design-related partner universities worldwide? You can! Our faculty has over 50 exchange agreements with partner universities around the globe. Studying at a university abroad gives you the opportunity to study different courses, to get to know other cultures and learn new approaches on design methodologies. Perhaps you want to specialize in Automotive, Medisign, sustainability, etc. Many options are possible! When you study at a partner university for a semester, you remain a student of TU Delft and you pay your tuition fee here. Of course you need to meet the requirements to be able to go on exchange. Please read this website carefully for more information about going on exchange. You can also contact us. What's also important: you need to be flexible. 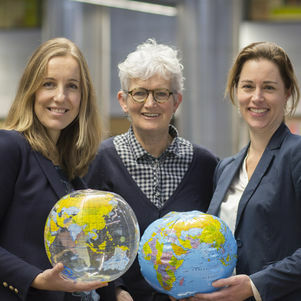 Things can go differently than you planned and going abroad takes more preparation than following courses here in Delft. Some partner universities have a different approach and focus than our faculty. This has it’s pros and cons; either way, you can learn a lot of new things!